Today's digital marketing world is saturated with thousands of Content Management Systems (CMS) dedicated to helping businesses organize and publish content that is essential to maintaining their brand image and online presence. However, many of these out-of-the-box solutions do not always meet the specific needs of a company, leaving them to wonder if perhaps there is a better CMS they should have chosen. The harsh reality is this: there is no one-size-fits-all CMS platform. The best CMS is one that is custom-fit to meet your business's specific needs. Each content management product on the market has its strengths and drawbacks that must be considered before selecting the right platform for your business purposes. WordPress, for example, is known for being an intuitive, easy-to-use CMS that offers a wide selection of themes, add-ons and tutorials. Users can copy and paste text from a Word document and set up a clean WordPress website in no time. This easily manageable CMS, however, is best suited for designing simple websites for blogging and news. Compared to WordPress, Joomla is slightly more difficult to pick up. 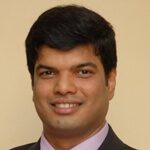 Users will need to invest some time for initial set-up, as well as for properly understanding its structure and jargon. Joomla offers individuals the ability to create a versatile website in terms of content and organization, but its strongest suit is its prominent social networking features, which makes Joomla a better choice for those who want a platform for engaging the online community. Drupal, the most complex of these three examples, is optimal for more advanced operators with technical expertise. Users who wish to use this CMS properly must invest a great deal of time into learning the platform. Drupal's powerful ability to organize and classify convoluted information makes it an ideal CMS for online stores and multi-user websites that contain a lot of heavy data. As such, the best option for businesses looking adopt their first CMS or migrate from their existing platform is to opt for a customized CMS software that is tailored to their specific needs. 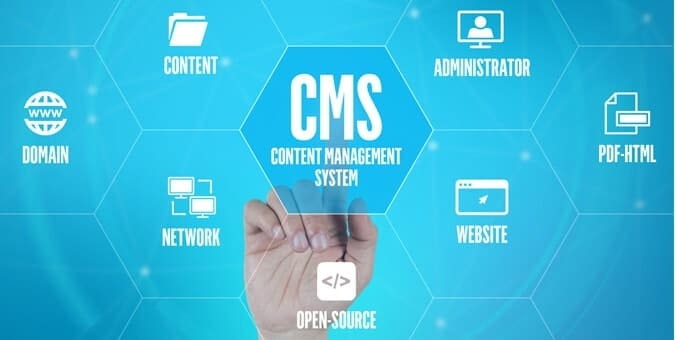 By taking this route, companies can ensure they have full control over how the system displays and arranges the content, who can access and manage the system, plus determine the overall functionality of the CMS.